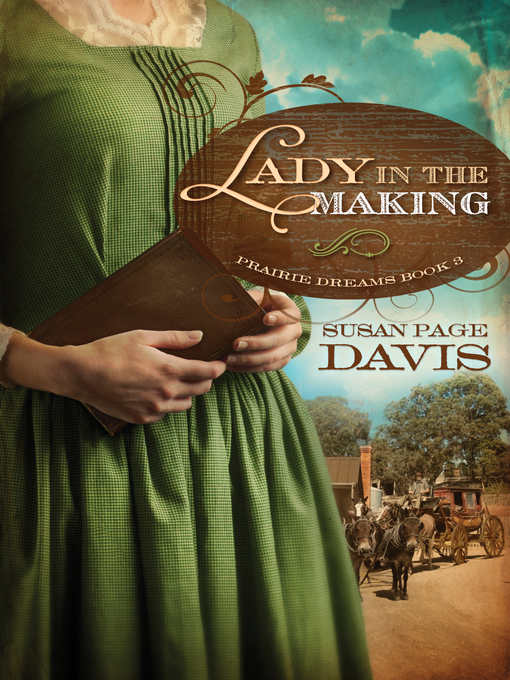 Millie Evans has changed, choosing to leave rather than join an outlaw gang with her brother. Hoping for a new future, she boards a stagecoach but runs into her past and David Stone—a man she and her brother once tried to swindle. As she tries to convince David she's changed, her brother's gang holds up the stagecoach. Fighting beside David goes a long way to softening his heart, but he's still not convinced. Millie must trust God to show David the truth, but will he see before it's too late?